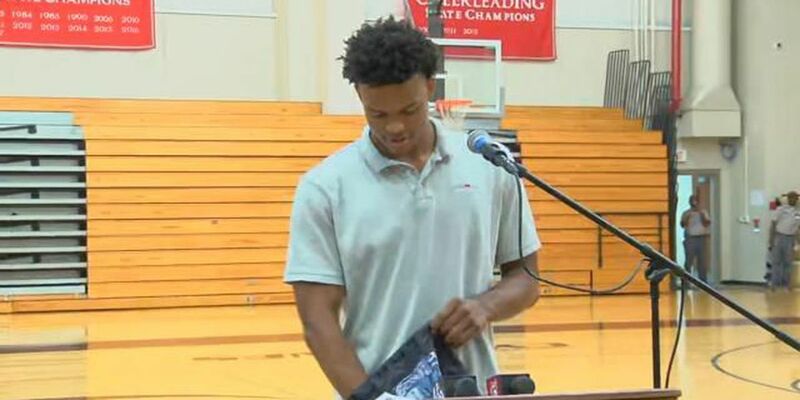 CHARLESTON, SC (WCSC) - Porter-Gaud senior Josiah James was named one of 24 players from around the country who will take part in the McDonald’s All-American game in Atlanta in March on Thursday. For James, it’s the latest in what has become a long list of accomplishments for one of the best players to ever come out of the Lowcountry. 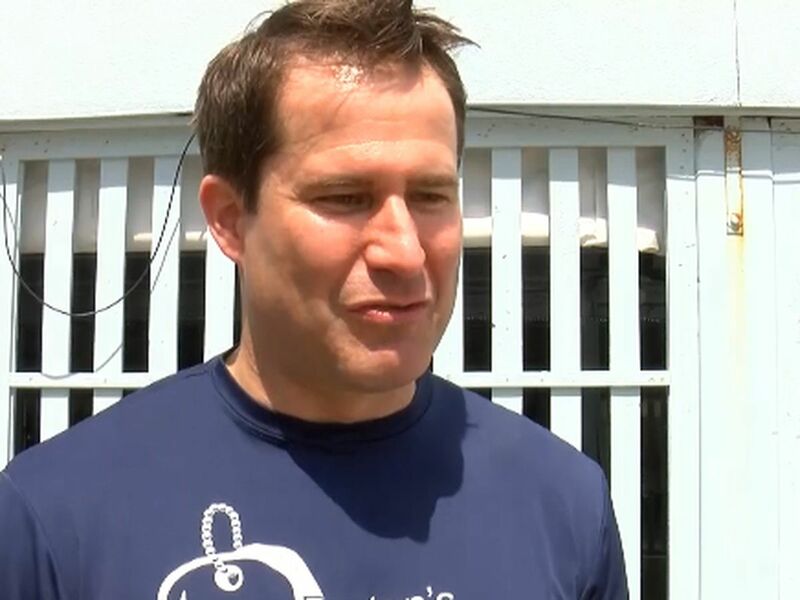 James has already won 3 SCISA 3-A state championships in his years with the Cyclones and has them poised for a shot at another this season. James, who has signed to play at Tennessee in college, also played last summer for the USA Under 18 team and helped them win a gold medal. The Porter-Gaud star becomes the 1st player from the Lowcountry to be invited to the game since Milton Jennings of Pinewood Prep back in 2009. The McDonald’s All-American game, considered the most prestigious high school all-star game in the country, will take place on March 27th from the State Farm Arena in Atlanta and be seen on ESPN2.